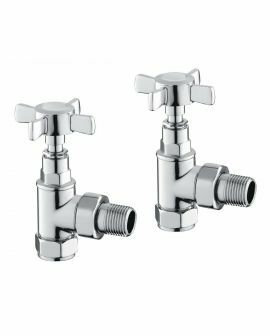 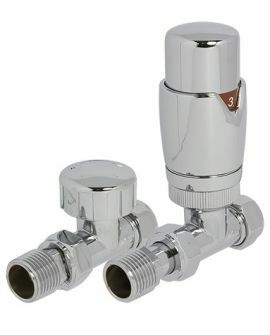 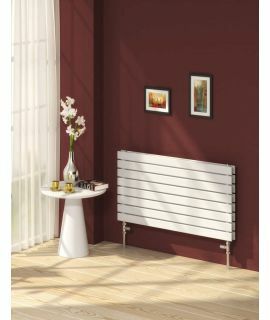 The Flat Radiator from Reina is the simplest of all their offerings. 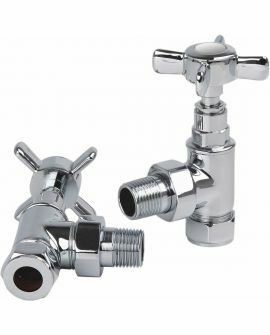 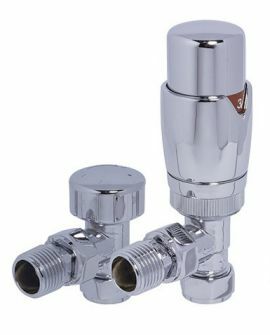 Its main focuses being high output with a minimalist design. 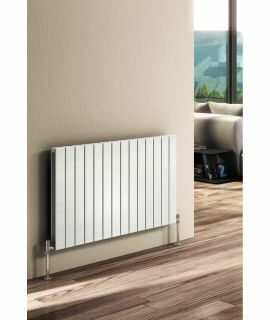 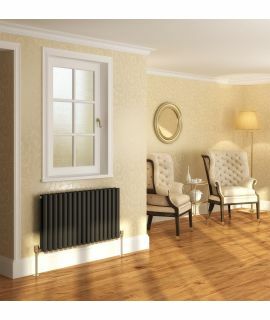 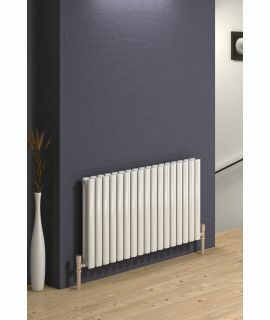 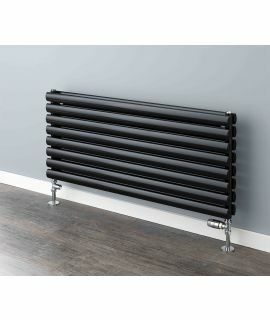 With two colour options on offer White and Anthracite and many sizes to chose from there will be an application to suit any space for this simple radiator and is manufactured from high-quality steel it, will still stand the test of time.